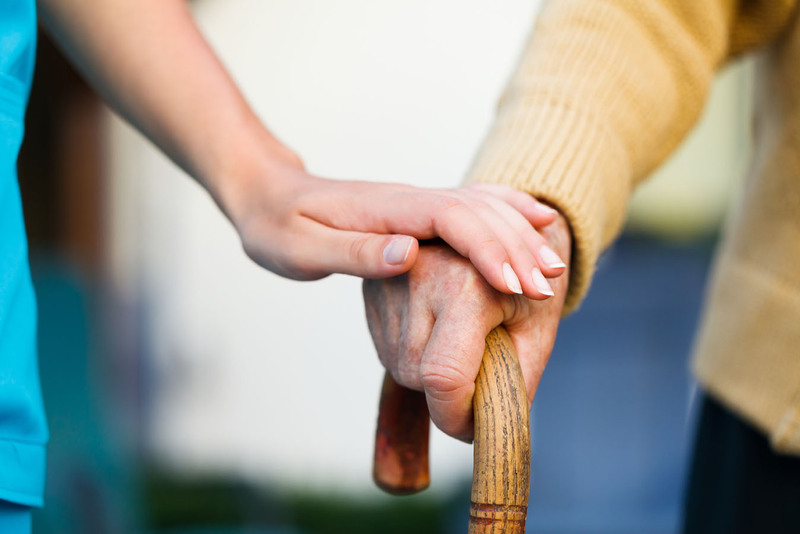 ​Ensure your loved one's are safe and their needs are being met. Help avoid possible emergencies before they happen. The Ranger American Wellness Monitoring system provides real-time info on your loved ones without using intrusive cameras. Through a combination of motion sensors, panic buttons and bed presence monitors, the system tracks movement and will alert caregivers of any unexpected change in routine. Learn more about Ranger American® Wellness Monitoring. Contact Us Today!